The United States: As expected, US import prices have increased. 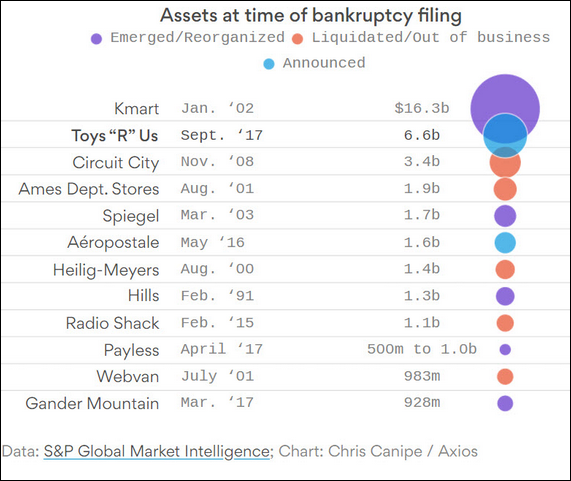 Credit: Here is how Toys R Us compares with other retail bankruptcy filings. 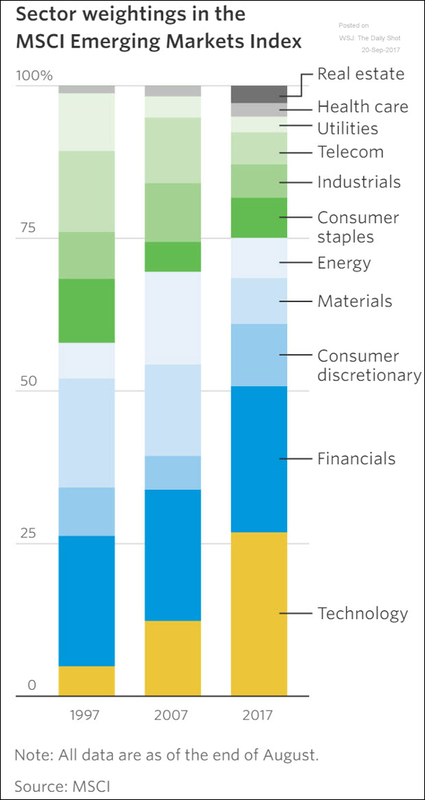 Equity Markets: This chart puts some market capitalization figures into perspective. 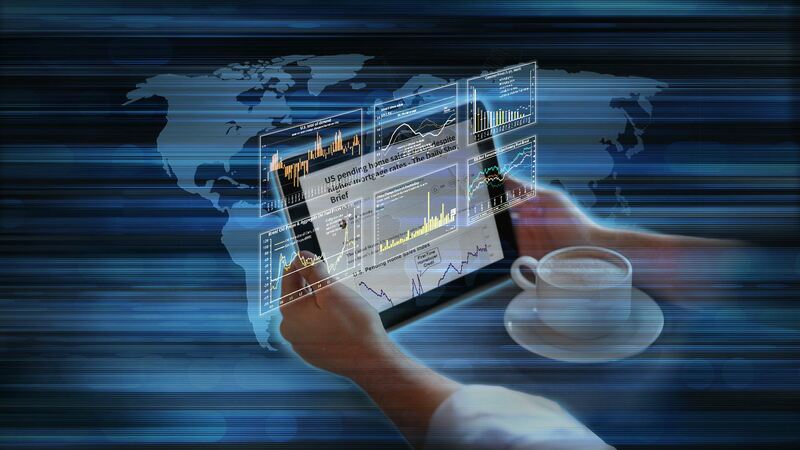 Emerging Markets: The increasing percentage of tech stocks in emerging markets has been fueling the recent rally. 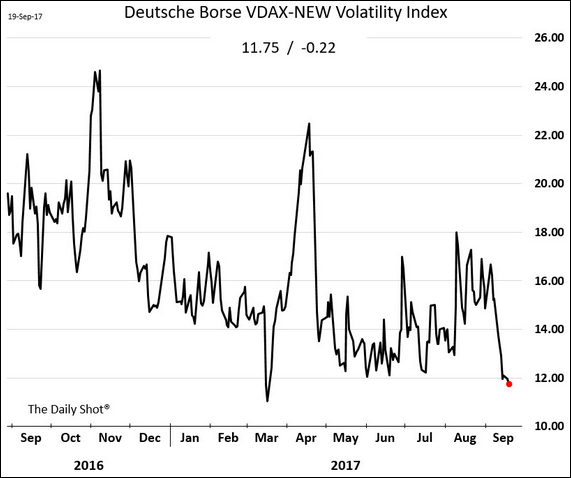 The Eurozone: German stock market volatility continues to move lower. Food for Thought: Hate crime statistics. To receive the Daily Shot Premium, you need to be a subscriber to The Wall Street Journal. The Daily Shot readers qualify for a special membership offer of $1 for 2 months and can join simply by clicking here. If you are already a WSJ member, you can sign up for The Daily Shot at our Email Center by clicking here. If you have any issues at all, please contact a Customer Service representative by calling 1-800-JOURNAL (1-800-568-7625) or sending an email to support@wsj.com. 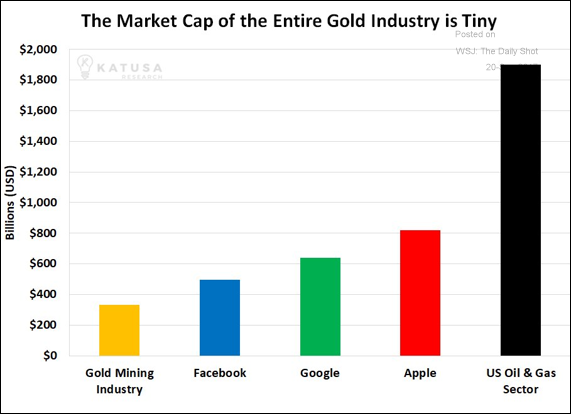 Thanks to Josh Marte (@joshdigga), Matt Garrett (@MattGarrett3), Joseph Cohen (@josephncohen), Ycharts.com, S&P Global, and Moody’s Investors Service for helping with the research for the Daily Shot. The Daily Shot is a chart-based newsletter covering select global economic and market trends. The newsletter is distributed via e-mail once a day and is intended to be succinct, to the point, with no self-promoting nonsense and no long-winded opinions. Our email list is NEVER sold, distributed, or shared with anyone! © 2019 Daily Shot Research. All Rights Reserved. Developed by Bozaan Design.